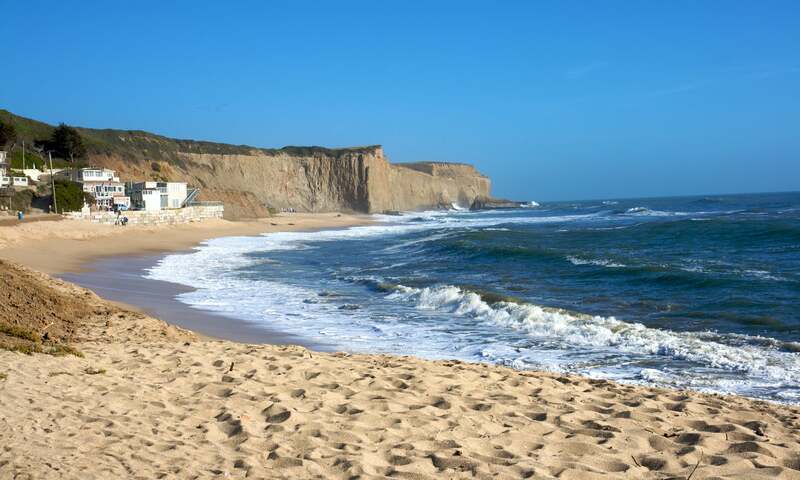 Billionaire investor Vinod Khosla has spent years trying to block public access to a public beach in California adjacent to property he owns. He's not only tarnished his reputation, but become a focal point for Americans' growing fear that the ultra-rich are buying the country from under our feet. A New York Times profile conducted at his invitation, then, threatens to be its least appealing article since the lavish fluffing it gave Ohio Nazi Tony Hovater. But Nellie Bowles' low-key lighting of the path to the sand is perfect. They shiv him with the headline of the year—"Every Generation Gets the Beach Villain it Deserves"—and she lets his monumental narcissism bleed out underneath it. Khosla's complaining at Bowles after the article went up is a good example of the Musk Coefficient: the gap between the carefully-cultivated Silicon Valley entrepreneur monopersona and its bathetic "Trump with another 10 IQ points" failure state on Twitter.